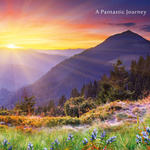 You can find my newest abum “A Pantastic Journey” on bandcamp, besides all my other recordings. “A Pantastic Journey” is the new version of my first album. 50 minutes of solo playing on the integral Hang. 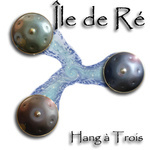 “Île de Ré” was created by me and two other hangplayers (Tinu Luna and Maria Sol, both with integral Hang). The complete album is an improvisation, we are weaving a carpet of sound on which you can relax. 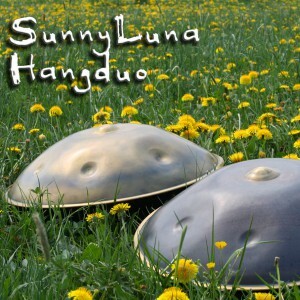 “Sunny Luna” was played by Tinu Luna and me and our integral Hang. By clicking on the pictures you will be forwarded to the album on bandcamp where you can listen and download.